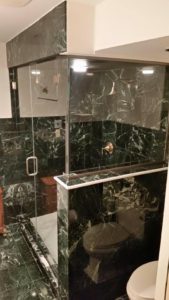 A Rich History: With over 60 years of experience, our staff and installers have the knowledge to assist you throughout the process to ensure that the project goes smoothly and is stress-free. 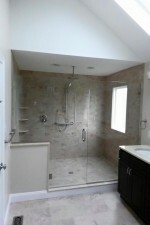 In-Home Estimates & Installation: Don’t bother leaving your home, we will come to you. 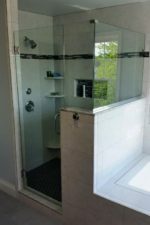 Our installers will work around your schedule to find a convenient time in order to complete your project. 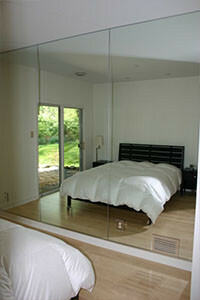 We’ll handle the entire project from start to finish, which includes the initial measurements and final installation. 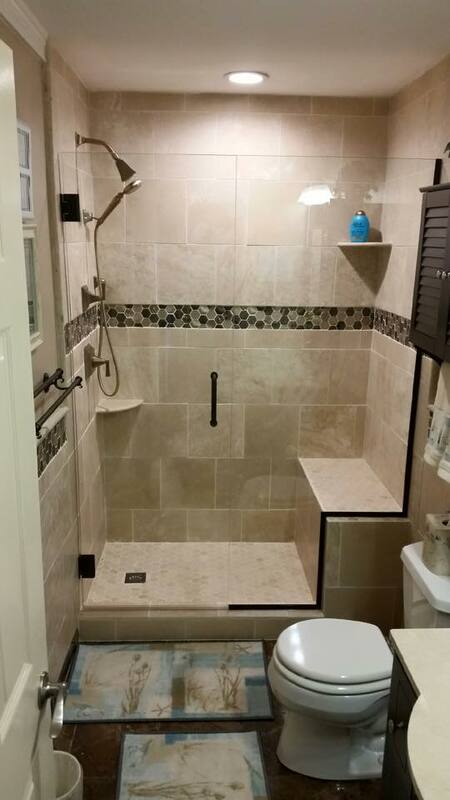 Custom & Modern Designs: We don’t offer only a one-size-fits-all solution. 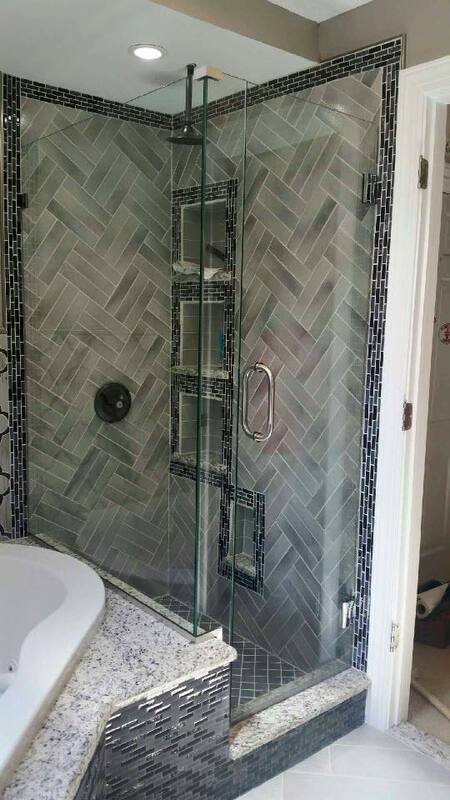 We want to give you the option to choose from a number of our beautiful glass styles. 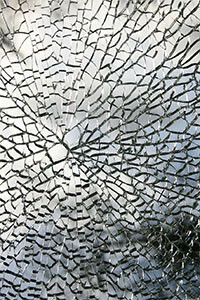 To get a better glimpse of what we have to offer, check out our collection of specialty glass! 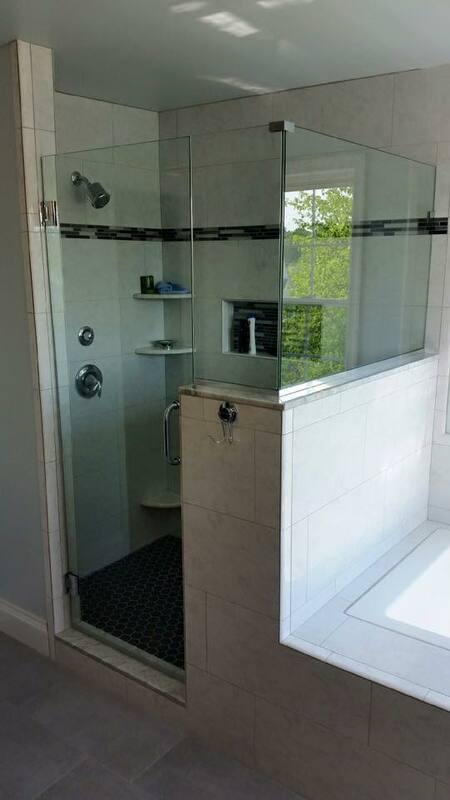 We also provide service to Bala Cynwyd, Conshohocken, Delaware County, Gladwyne, Penn Valley, Merion, and Villanova. 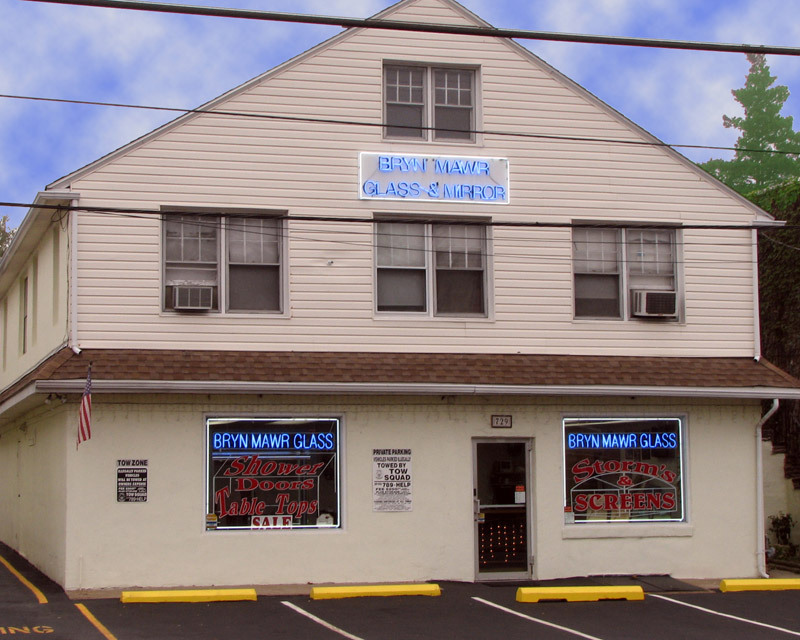 If you are looking for an affordable glass repair business, Bryn Mawr Glass is the place for you. 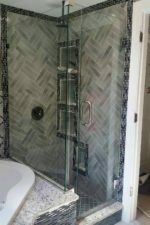 Don’t hesitate to contact us with any questions from our website and one of our glass experts will get in touch with you. 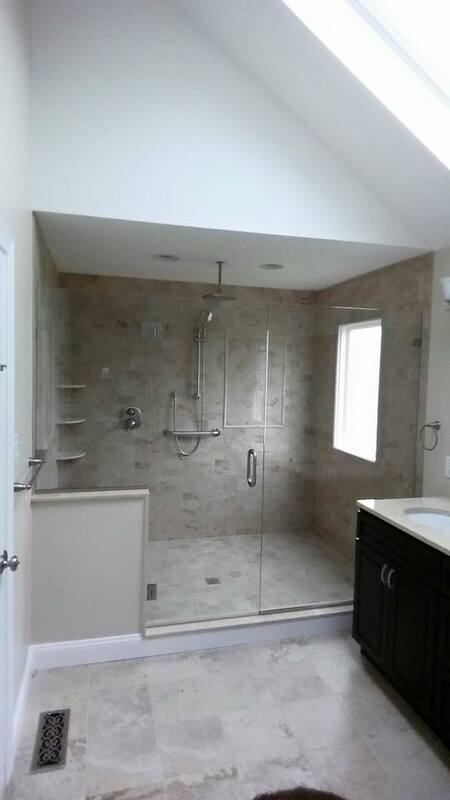 If you would like a quicker response, give us a call at (610) 853-2990. 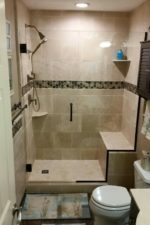 Our showroom is open Monday-Friday from 8am-5pm, come visit and get your free estimate or meet the staff to get your next project started.